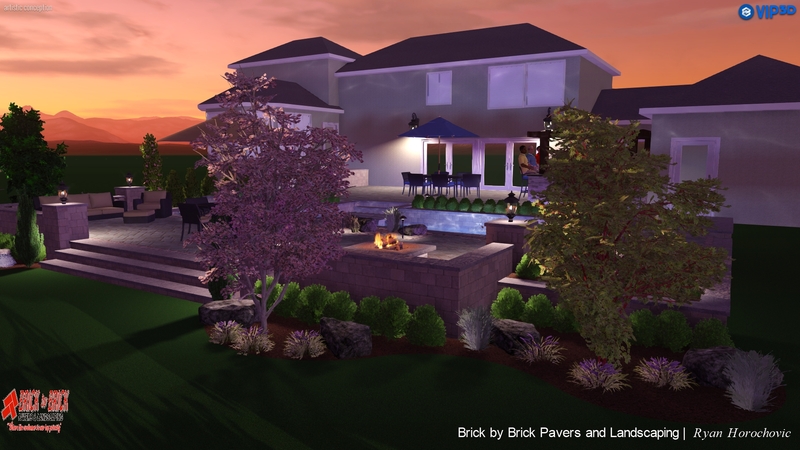 Brick by Brick Pavers and Landscaping is a leader in the industry. 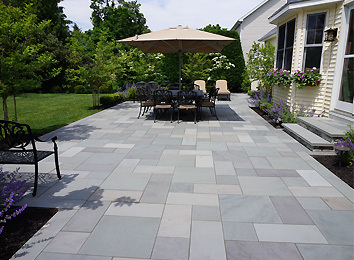 Specializing in paver patios, raised paver patios, paver driveways, curbstone, all phases of hardscape construction. 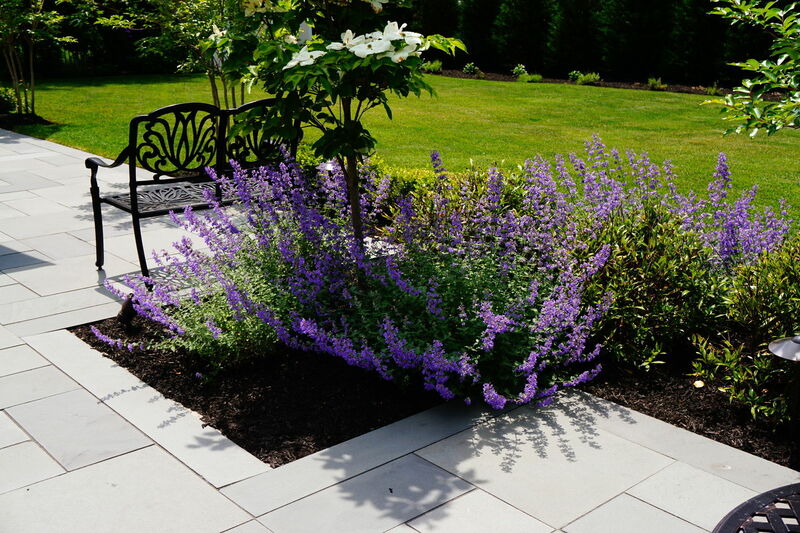 Landscape design and landscape installation. 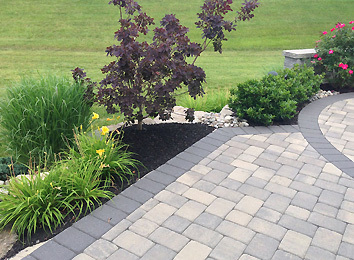 Contact us for all your landscaping needs. 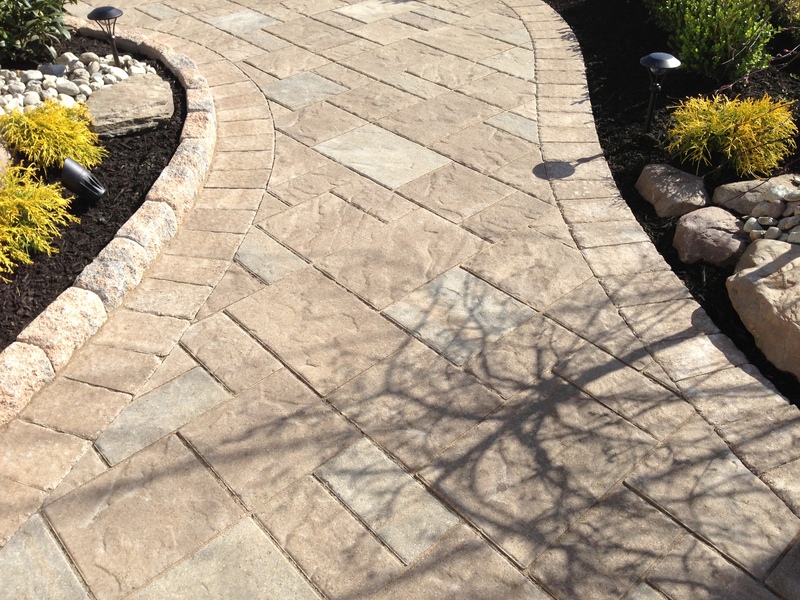 We are a full service Landscape-Hardscape Design & Build company. We manage every aspect of a project from conception to completion. 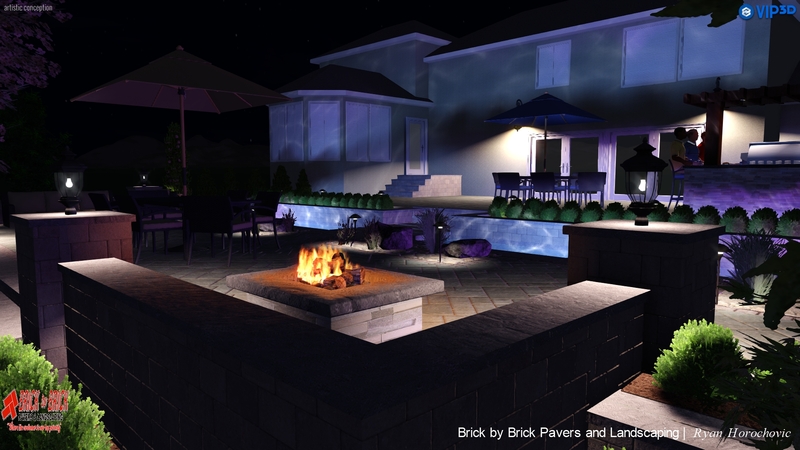 We provide stunning 3D virtual designs using state of the art CAD-based technology and present your landscaping in full 3D, file all necessary permits, and prepare plans for HOA modification requests. We also work side-by-side with a licensed electrician and plumber which allows our projects to progress without frustrating and costly delays. 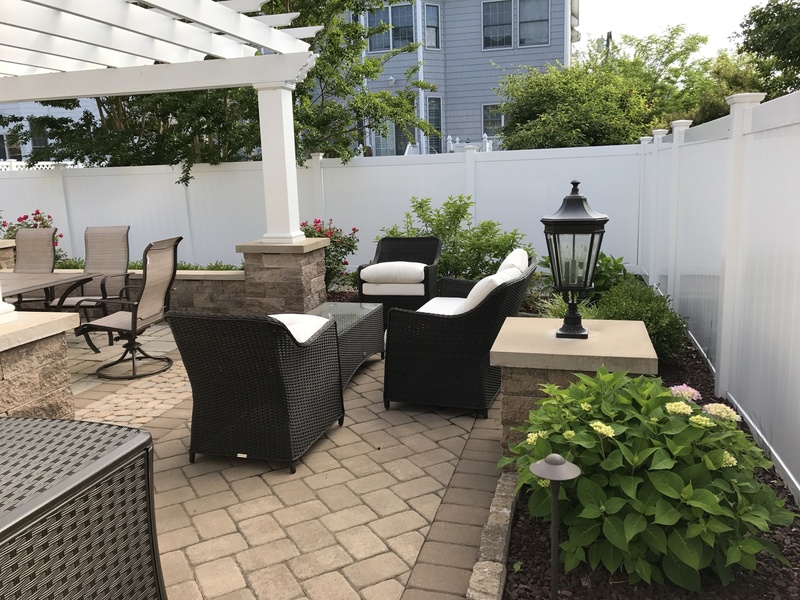 We offer a comprehensive list of exterior services including paver patios, driveways & walkways, custom decks, light pillars, outdoor kitchens, fireplaces & fire pits, brick work, retaining walls, pergolas/cabanas, and cultured & veneer stone work. 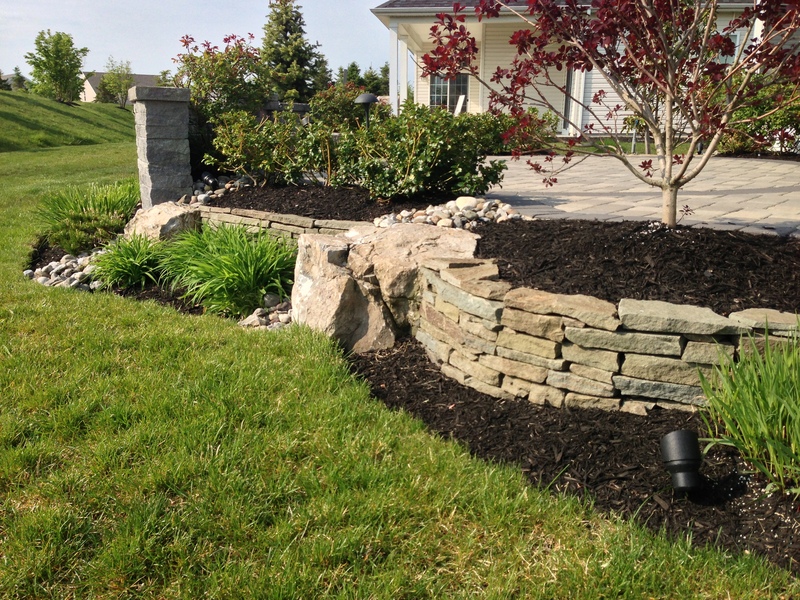 We also offer erosion control and bobcat services, along with select interior services as well. 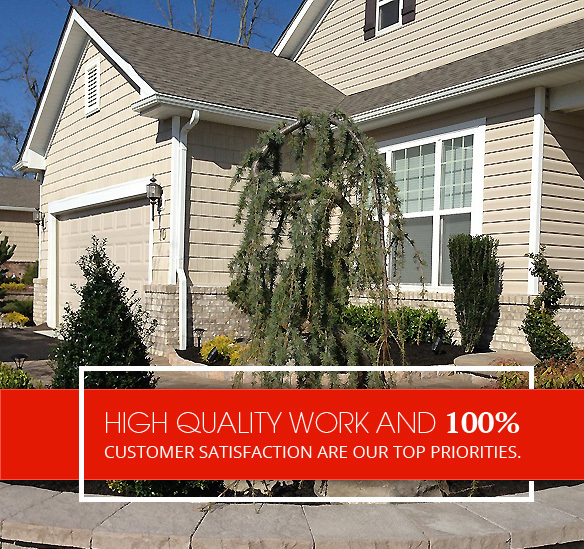 Our passion and dedication to your complete satisfaction are what set us apart from other companies. 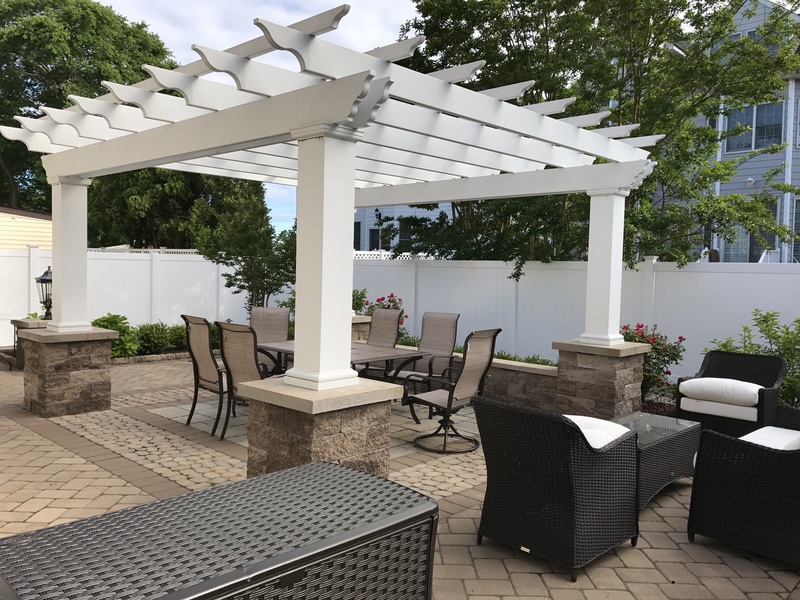 With over 20 years' experience in the Landscape Design & Construction industry, our team of Masons, Landscape Designers, and Landscape Architects work together to create truly stunning, functional, outdoor living spaces. We strive to build long-lasting relationships with our customers and we invite you become part of the Brick by Brick family. 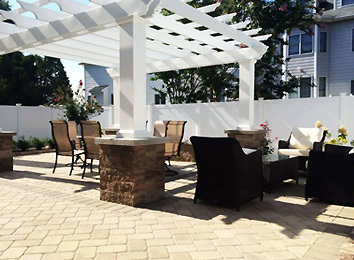 At Brick by Brick Pavers and Landscaping, we want our clients from Brick and other areas in New Jersey to have stunning landscapes. 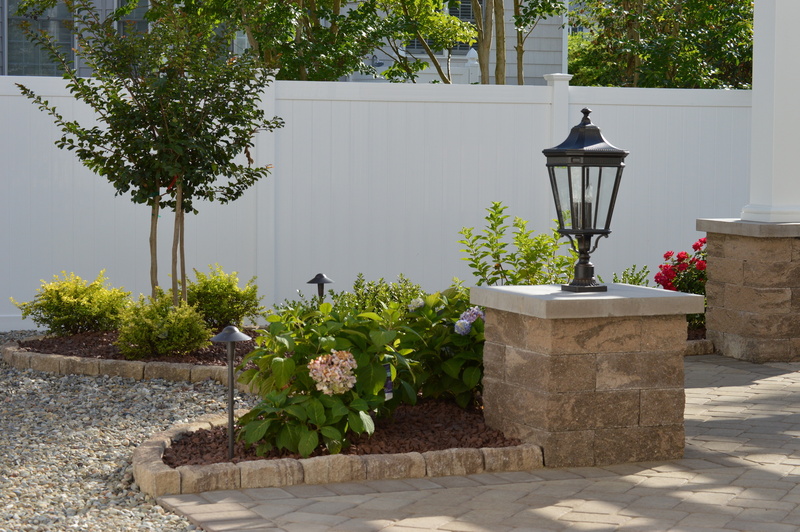 Natural boulders and fieldstone walls add timeless appeal to any property. 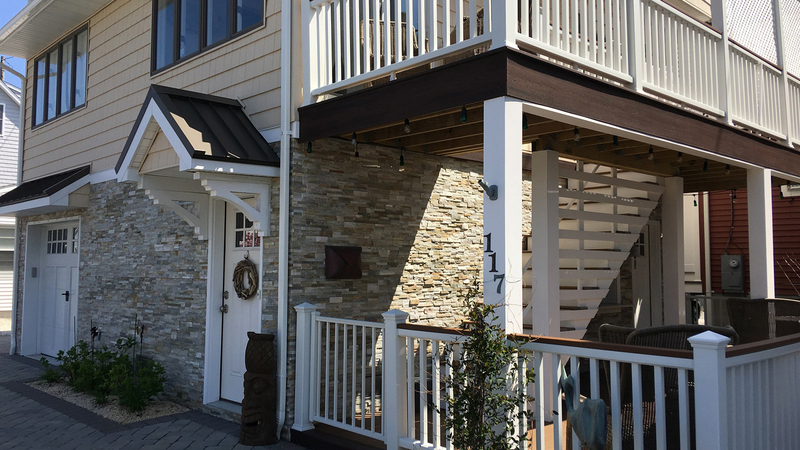 Cultured stone products offer endless ways to enhance the beauty of your dream home and add value to it. 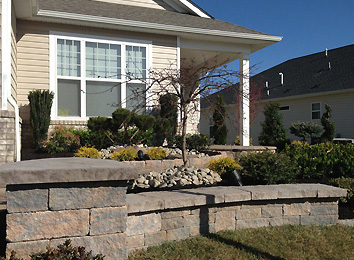 Our creative designers and masons can create waterfalls for your property that will result in a beautiful waterscape that you will be proud of. 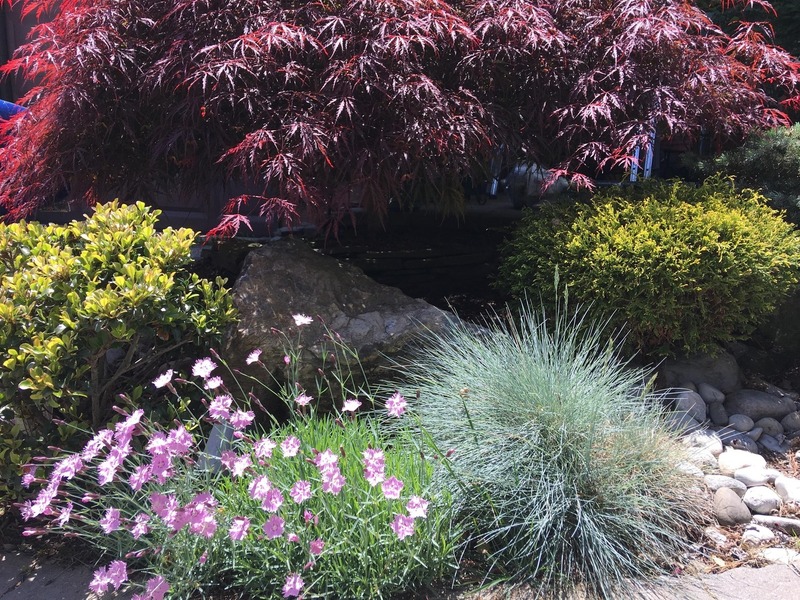 Just as important as the design, we offer customized landscape maintenance service to all of our clients after the installation. 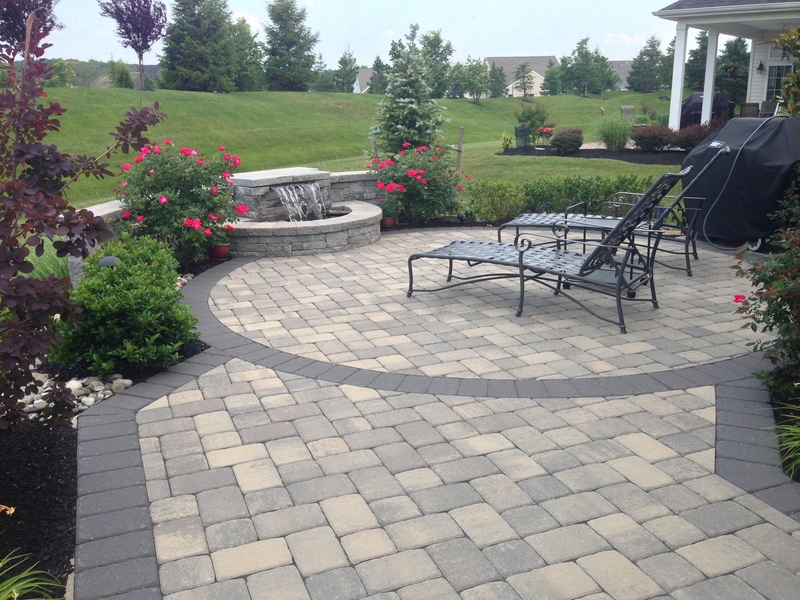 One of the biggest advantages to working with pavers is that they provide endless opportunities for creative, eye-catching designs. Our pergolas are not your typical ones; they, instead, can stand out from the rest. We do this by carefully designing them with the help of our highly skilled design team.